Home News Mother-Son Dirt Fest is Back! Calling all mothers and sons ages 6-12! 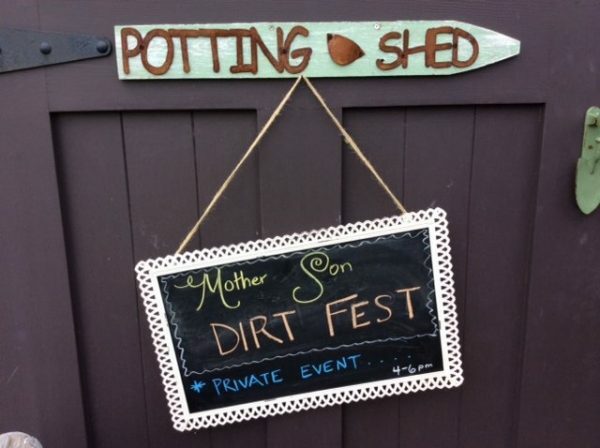 Time to roll up your sleeves for some rollicking, dirt-digging fun at the http://charlotteskitchendiary.com/2013/10/29/cheddar-cheese-scones/ 2019 Mother-Son Dirt Fest on Friday, April 26th, from 4-6 pm. This year you can look forward to treading into the fascinating territory of WORMS! Sons will literally dig into this world and build their own worm tower to bring home. Boys will also get busy with some seasonal crafting. Here’s a great video from last year’s event! 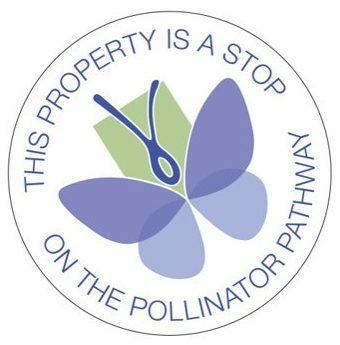 And of course, back by popular demand, Rowayton’s own Potting Shed Garden Olympics will have boys and moms laughing and showing off their best garden hustle. A Mexican feast will follow with tasty treats for moms & sons to enjoy. 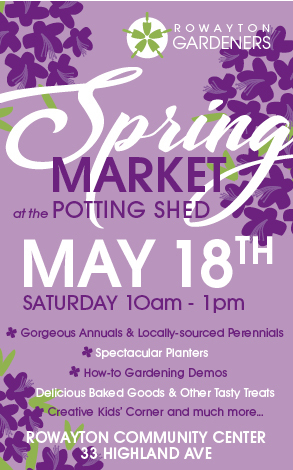 This is truly one of the Potting Shed’s most memorable events…you won’t want to miss it! The cost for one mother and son is $60, with $20 for each additional son. Please sign up and pay online below. Fees are non-refundable. Contact Carey Hahn ( http://charlotteskitchendiary.com/tag/christmas/feed carolineh25@yahoo.com) with any questions about the event.